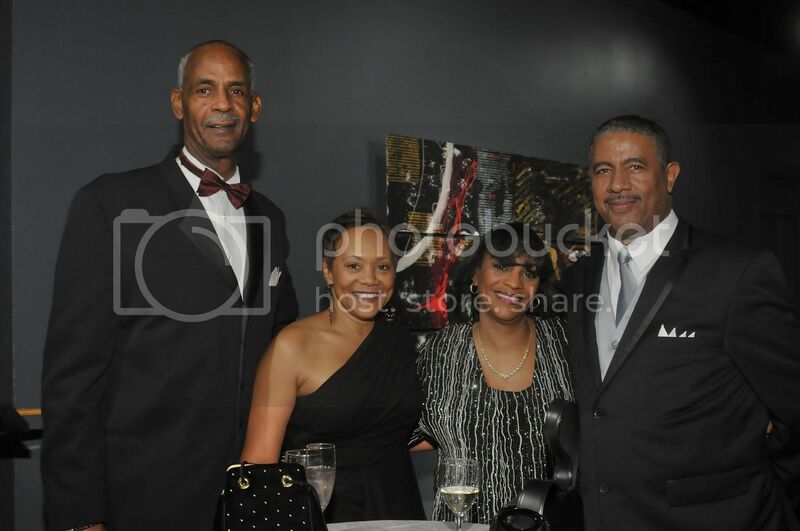 LaRue Martin, Toni Waller and Diane and Kevin Martin attend the annual Black Creativity Gala. 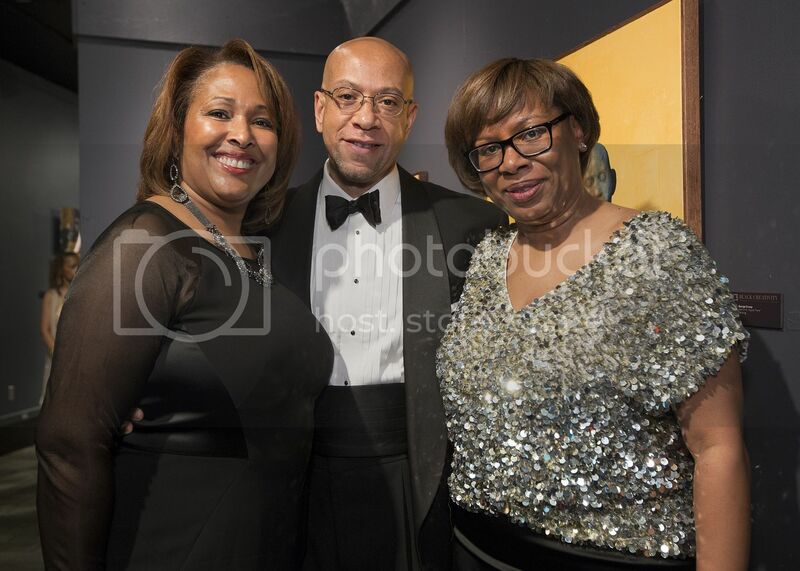 CHICAGO, IL - On Saturday, January 24, 2015, the Museum of Science and Industry (MSI) hosted its 32nd annual Black Creativity Gala with nearly 750 guests. Funds raised supported the museum’s Black Creativity initiative, which aims to inspire African American children to pursue educational opportunities and careers in the fields of science, technology, medicine and engineering, through programs and events. The gala was co-chaired by Cheryl Harris, senior vice president of Allstate Insurance Company and Anne Pramaggiore, president and CEO of ComEd, in collaboration with the Black Creativity Advisory Committee – a group of prominent Chicago African American leaders. As guests arrived they were greeted with cocktails, hors d’oeuvres and pop-up science stations led by youths in the Science Achievers program. 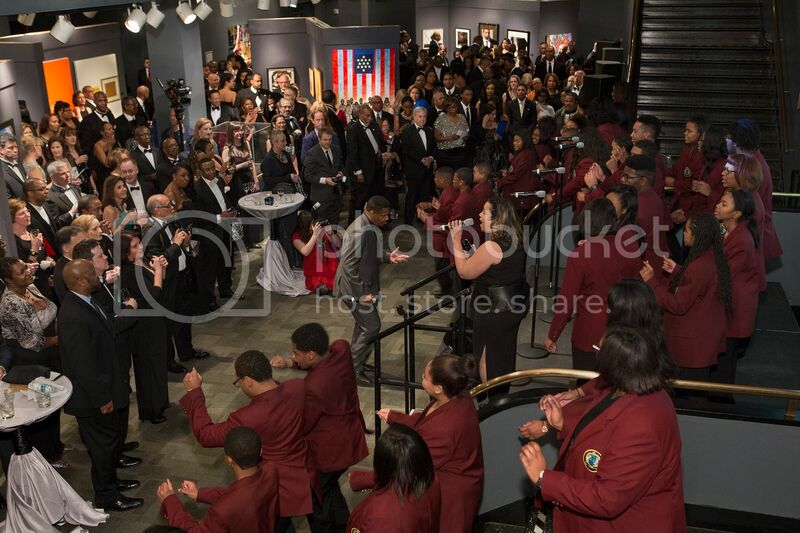 Guests were then led to the 2015 Juried Art Exhibition, the longest running exhibit of African American art in the nation featuring more than 100 original works by high school students, emerging and established artists. Walter Massey, Ph.D., president of the School of the Art Institute of Chicago served as both Chair and Trustee of the Black Creativity Juried Art Exhibition subcommittee. Highlights of the evening featured a performance by the Soul Children of Chicago at the cocktail reception and an “Around the World” dinner theme with inspired fare and décor from Rome, New Orleans, Paris, New Delhi and more. Throughout the evening, guests explored the entire museum with music by The MoFitz Project and DJ Lil’ John. The Soul Children of Chicago sang a rendition of the hit song "Happy" along with African and gospel music. Black Creativity 2015 was presented by Allstate Insurance Company and co-sponsored by ComEd. Learn more about Black Creativity at msichicago.org/blackcreativity.